• Constructed of chemical resistant, light weight advanced composites, it can be easily moved as procedures or work flow change. 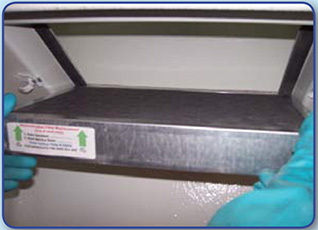 • Molded chemical resistant work surface is recessed to contain spillage, and a three inch diameter outlet collar is provided for duct connection. 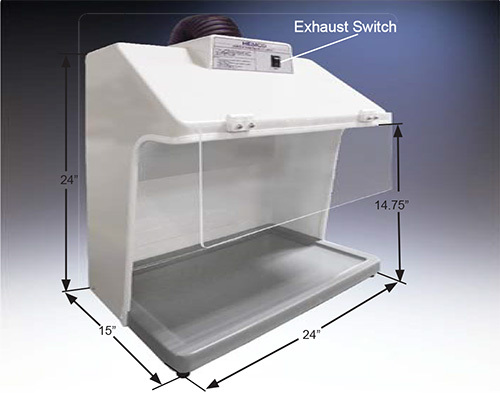 • Fumes are vented through the integral fume side and rear walls and out the top. Cross drafts are reduced, thus providing a turbulence free work area. • The units base consists of an integral recessed work surface to contain spillage. • Typical uses include, Histology, Microprocessor, Venting for Hot Plates, Microscope Stations, Student workstations, Sample weighing stations, and handling Pharmaceuticals. 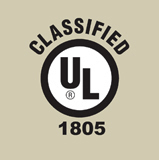 The Model 24115 is ideal for: A Class 1 ductless hood workstation. 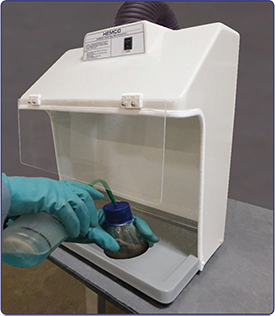 Activated Carbon Filtration for fumes, odors, non-hazardous chemical vapors. 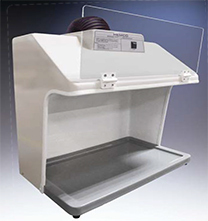 • Perfect for areas where fume removal is essential, fumes are vented through. Cross drafts are reduced, thus providing a turbulence free work area. • The light weight chemical resistant composite construction, enables this unit to be easily transported from one location to another. 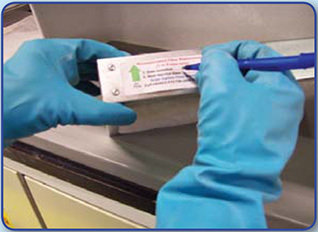 • The units base work surface is factory installed and features a dished interior to contain spillage. 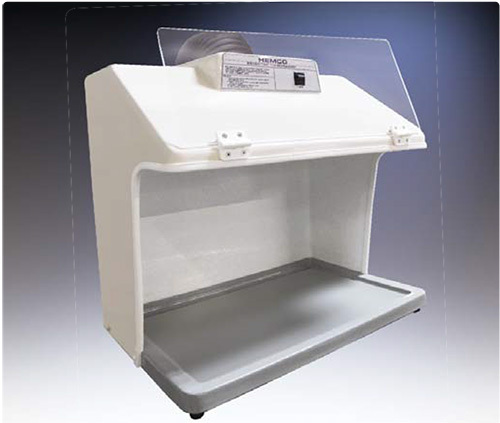 • Typical Applications include, Sample Weighing Stations, Histology, Student Work Stations, Handling Pharmaceuticals Micro Scope Stations, Hot Plate Venting, Micro press. 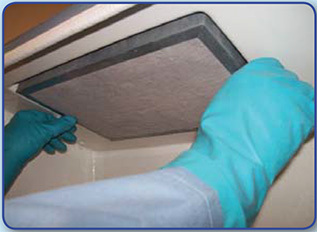 • Filter should be changed every 3-4 months or sooner depending on volume of chemicals filtered. to secure the filter in place.